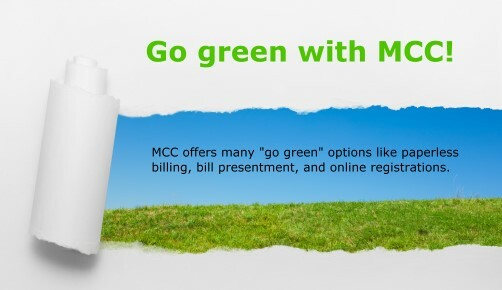 MCC / Invoice Cloud provides a "one source" solution for all your online bill payment and collection needs. Our goal is to extend and enhance your current capabilities while working in harmony with your current systems, approaches, and vendors. 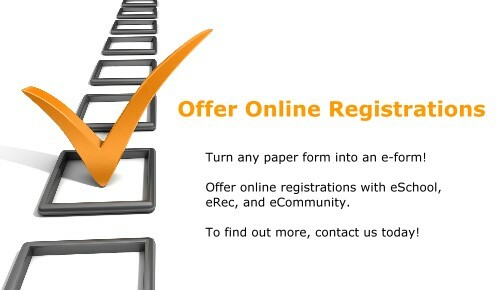 Register and Login to pay my Municipal Bills online using ACH (electronic Check) or Credit Card. 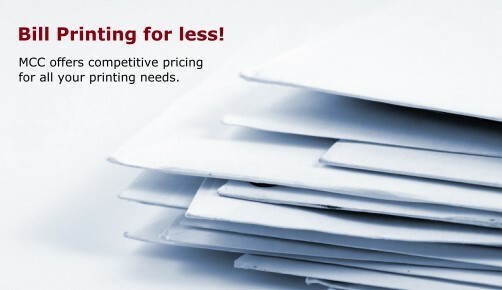 Tax Service, Bank, Mortgage Company, Title Services, Lawyers, etc. Research and Remit Tax information online. 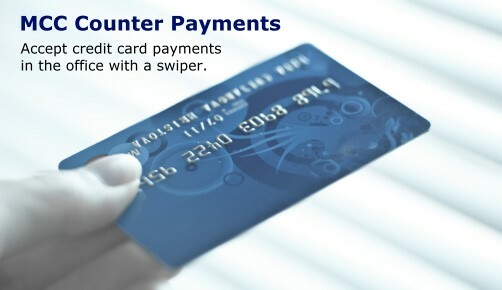 Login to my Municipal Biller or ACH Bank eBill account to process payments. Web-based application designed to meet the collection, registration, and online payment needs of a Rec Dept. MCC eSchool Lunch allows your School System to collect online prepayments for Food Services. If you would like to learn more about MCC / Invoice Cloud and our services, please contact us today!